WELCOME TO BROTHERS POWDER COATING AND CUSTOM RIDES! 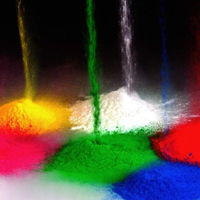 We offer a same day (extra charge), 3 day and 5 day powder coating service. Ship us anything you want or bring it to us and we will have it completed, wrapped and delivered (in Tampa area) when you need it . 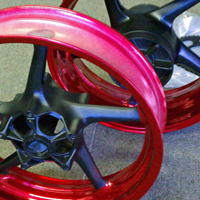 We can powder coat motorcycle parts, car parts such as rims, rotors, calipers and many other parts. Boat towers, canopies, bow rails etc. get a special 2 coat finish to ensure it will last super long. Bring us anything metal and we’ll be happy to powder coat it! 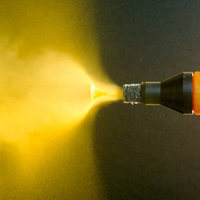 Our Ceramic coating certification for exhausts will improve your motor performance and enhance the look on all pipes. Call for an Estimate or bring it by the shop. When we do a job we are serious about our work. Our paint and powder booths have a top of the line filter system so that you can be rest assured your parts will be dust, dirt or blemish free.